Nutra-Life initially specialised in sports nutrition products. 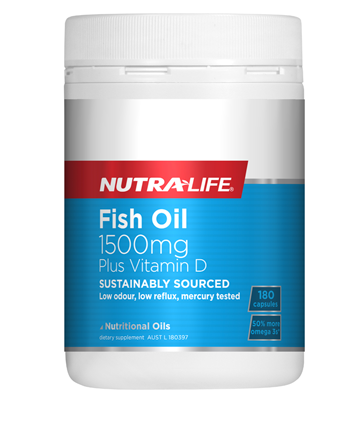 Nutra-Life has expanded massively over the years to its current position under Vitaco Health (NZ) Ltd as one of the largest health and wellness product manufacturers. Nutra-Life Arthritis & Joint Support has many products and forms a large part of the Nutra-Life brand. Nutra-Life Arthritis & Joint Support offers an array of powders, capsules and tablets with proven and researched ingredients and different formulations to aid arthritis symptoms to provide nutritional support to joints.